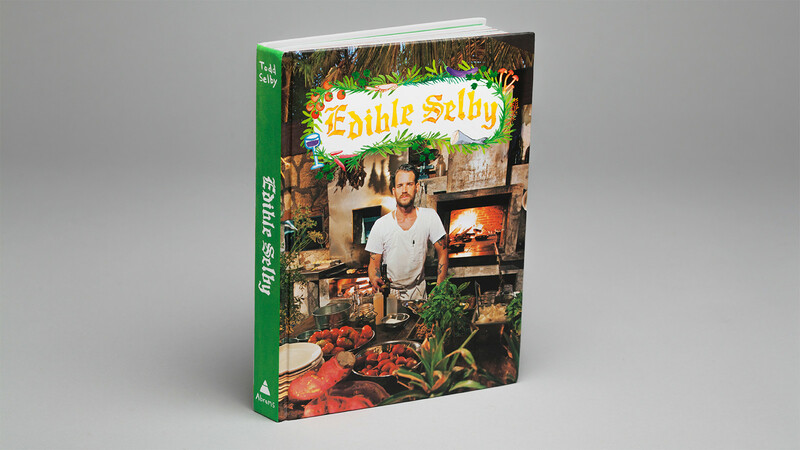 For the Edible Selby we aimed to strike a balance between structure and spontaneity. 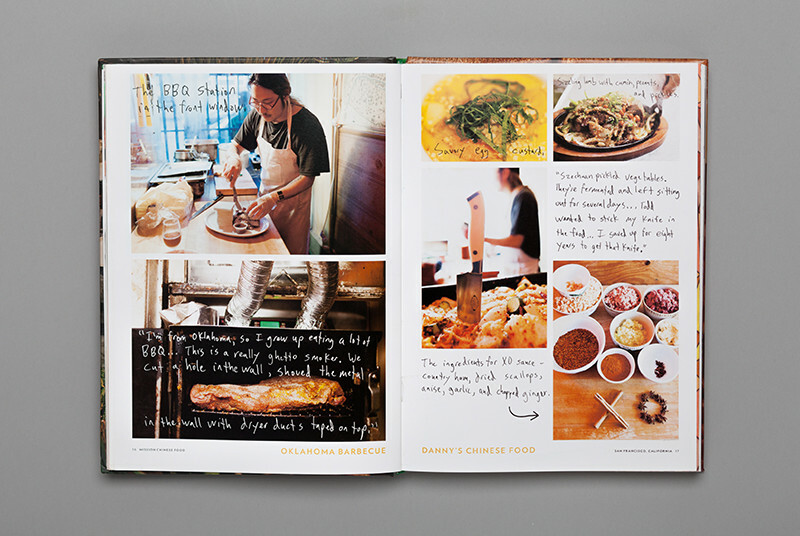 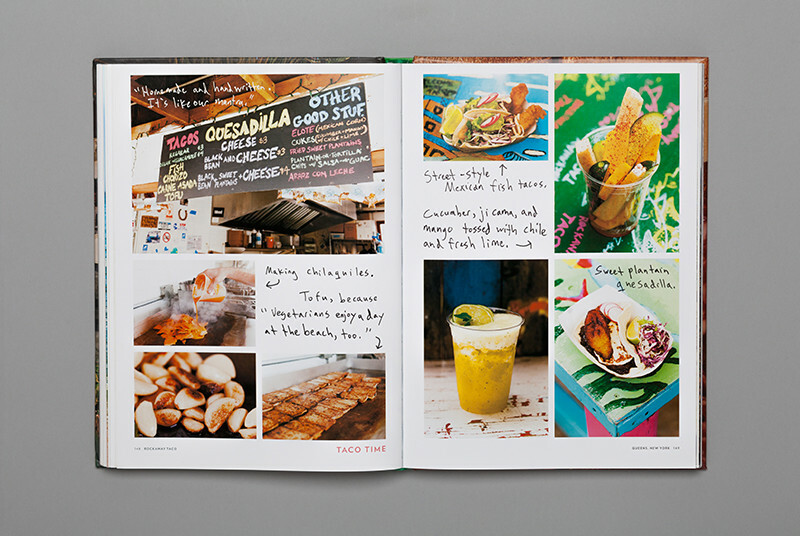 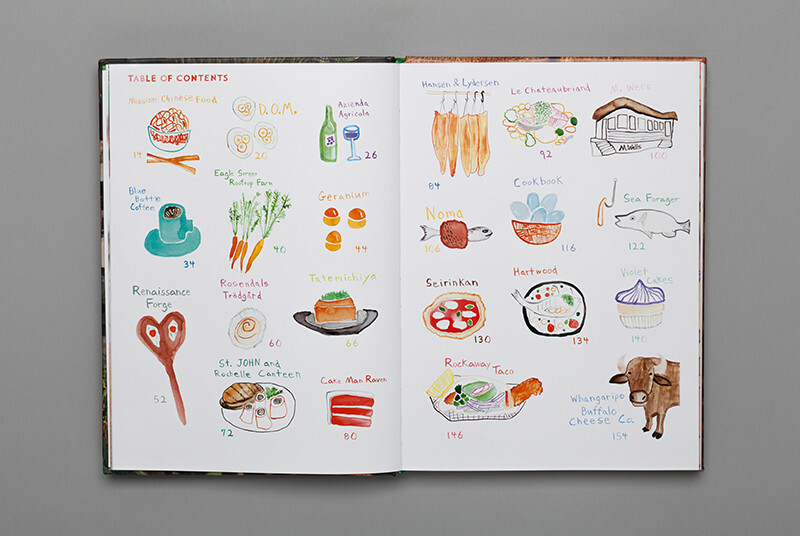 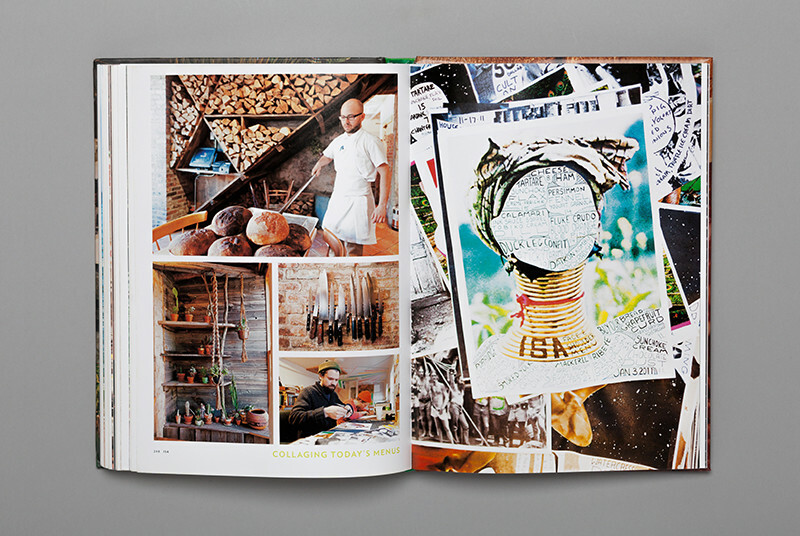 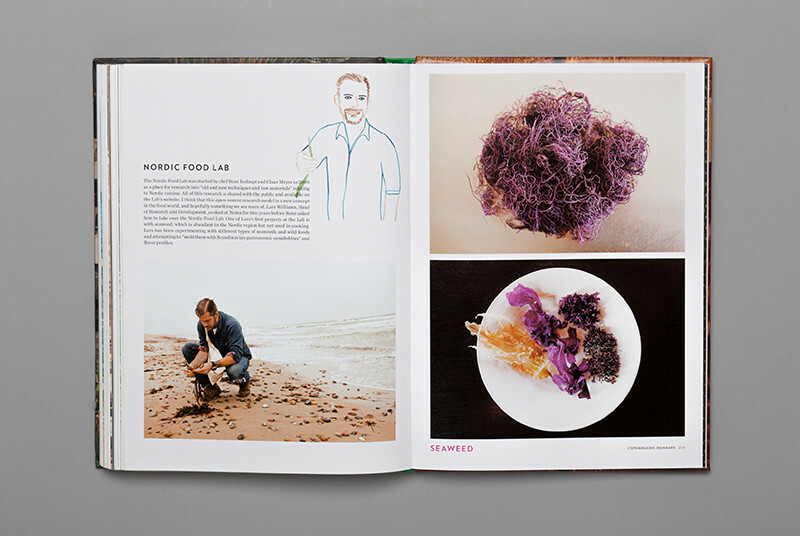 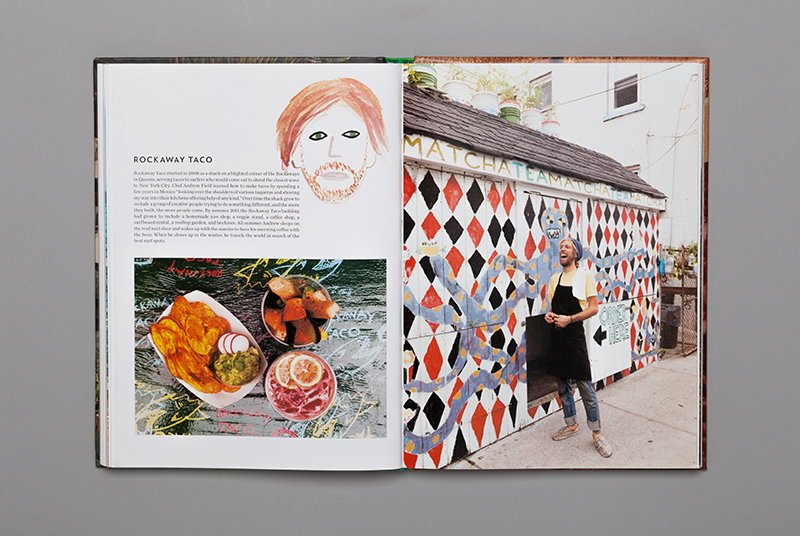 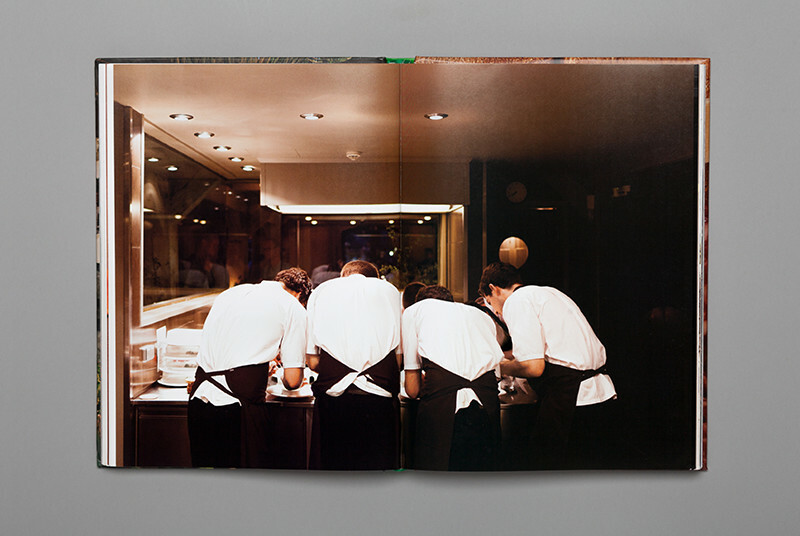 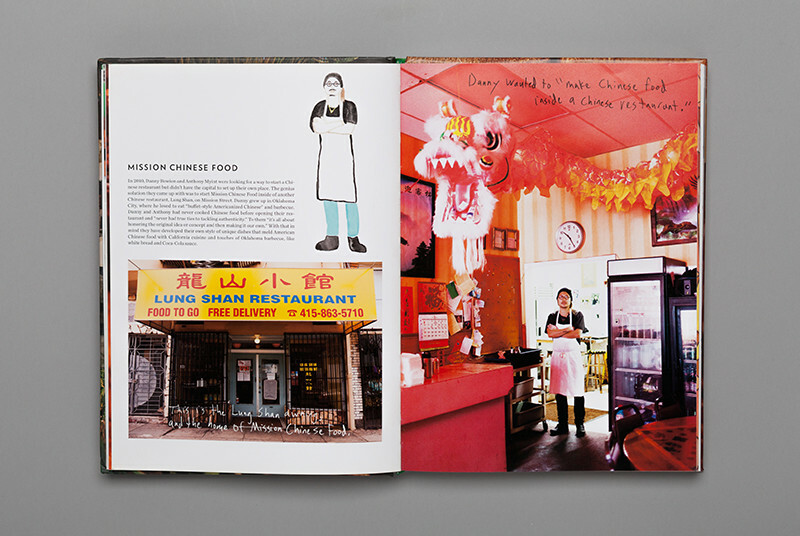 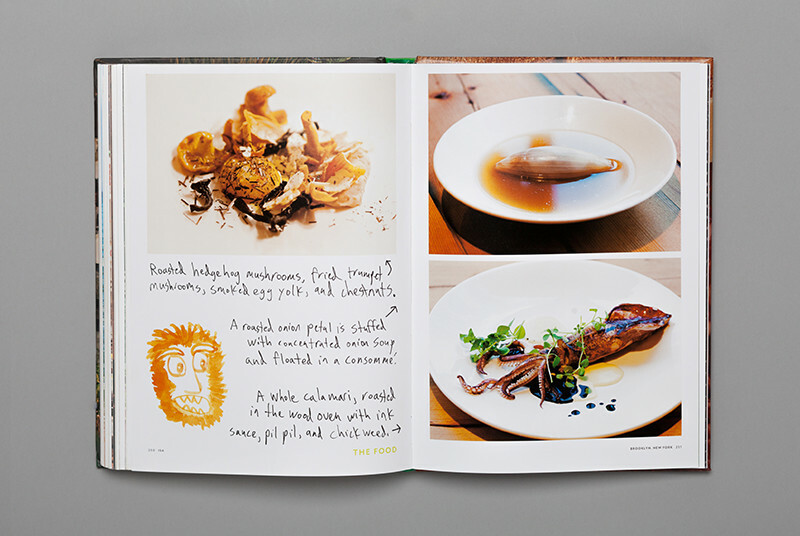 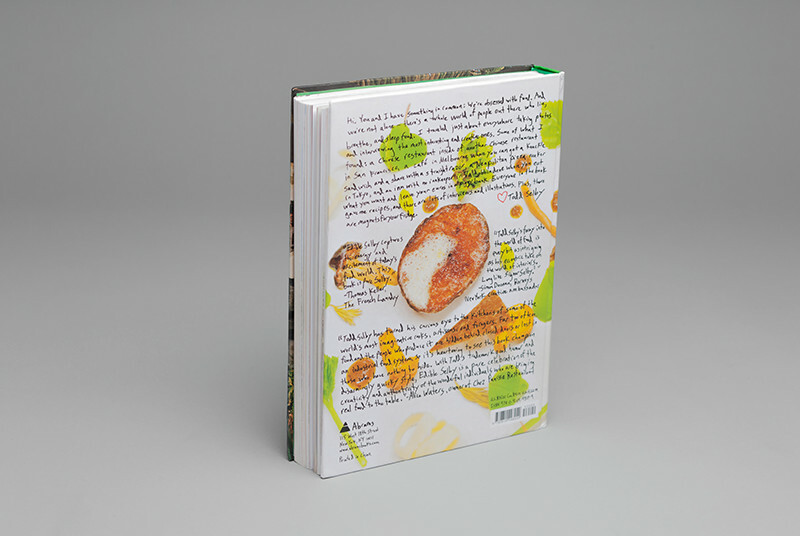 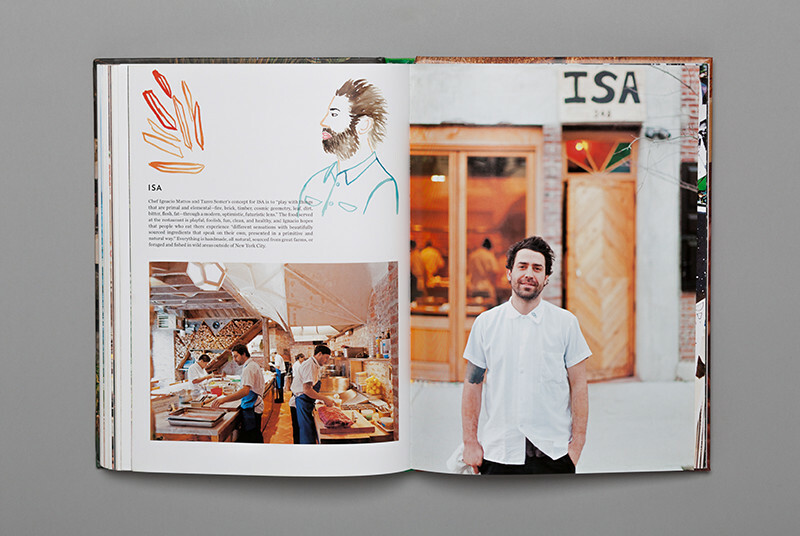 For his second, culinary-focused book, our teams were given massive amounts of Todd Selby’s photographs, illustrations, texts and questionnaires to piece together a story worthy of Selby’s trademark style. 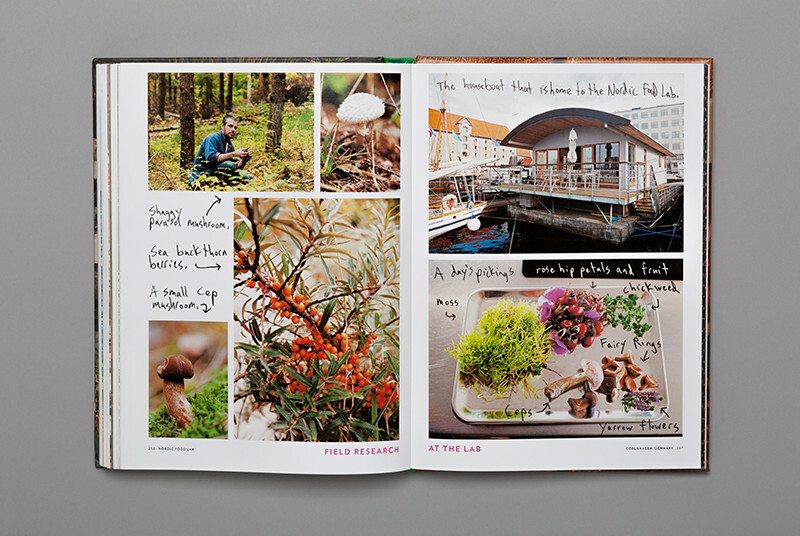 At first glance, the layout feels effortless – quotes laced over photography, creative foodies represented with in-house created watercolour silhouettes. 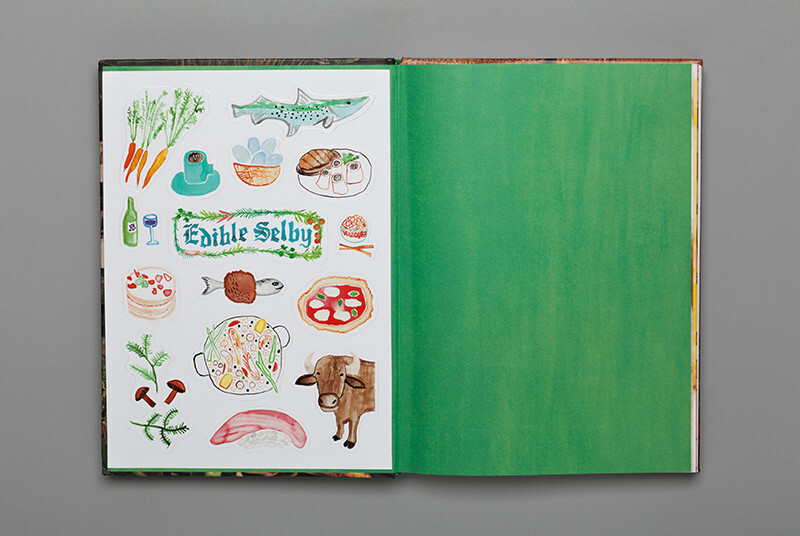 Our design intent tells two stories: the tales of culinary renegades, distinguished by colour, texture, or process; and the narrative of Todd’s wit, his sense of adventure, captured with custom illustrated fridge magnets and hand written exposes.